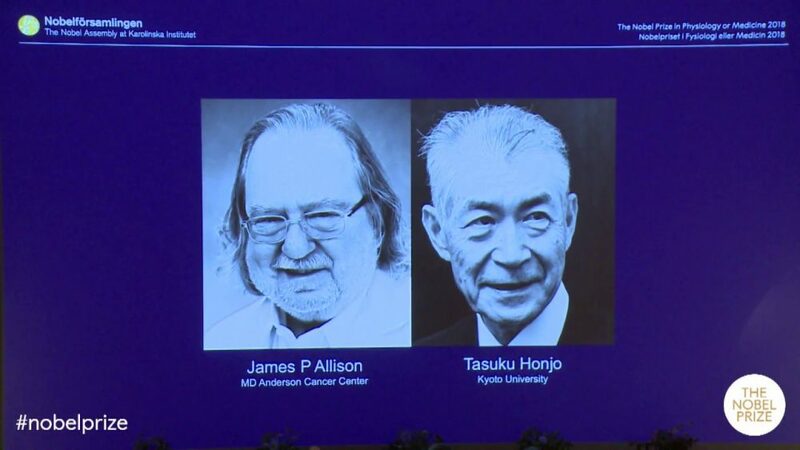 Two scientists James P. Allison of the United States and Tasuku Honjo of Japan, have won the 2018 Nobel Prize for physiology or medicine on October 1, 2018. The pair ‘revolutionized cancer treatment,’ showing how to fight cancer using the body’s immune system. Our immune system not only protects us from infections, but it also has built-in safeguards to stop it from attacking our own tissue. Scientists discovered a way to unleash our immune cells to attack tumors by turning off proteins that put the brakes on. Earlier cancer was treated with surgery, radiation and chemotherapy; however this new discovery led to an entirely new class of anti-cancer drugs, called checkpoint inhibitors. Development of this new class of drugs gives hope to patients with advanced and previously untreatable cancer. 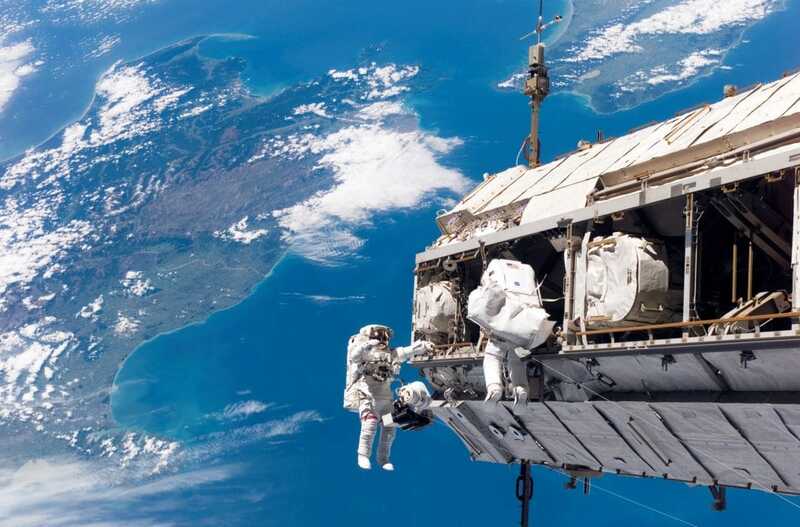 Now this revolutionary therapy is being used by the National Health Service (NHS) in England to treat people with the most serious form of skin cancer, melanoma. The approach has worked incredibly well in some cases and even wiped out all signs of disease in some people with advanced cancers.